Sorry its been a while since I've posted. Ive been away in Edinburgh over the last week and so now I'm catching up with some old posts. I posted this design a while ago on my Instagram so its been long over due on here! I absolutely ADORE this shade! I actually got this in my Ciate London Mini Mani Manor. It is a really pretty neutral pink. The polish is quite sheer so I did have to apply 4 thin coats to achieve desired opacity. So pictured above was the original set I bought. It was £23 from Boots and contained 2 stamping plates: Mother nature 02 and 10, 3 stamping polishes: White Knight, Orchid Chic and Turquoise Mint, a stamper and scraper. Personally I thought it was a bargain as I have seen more of these sets on the MoYou Website for £30! 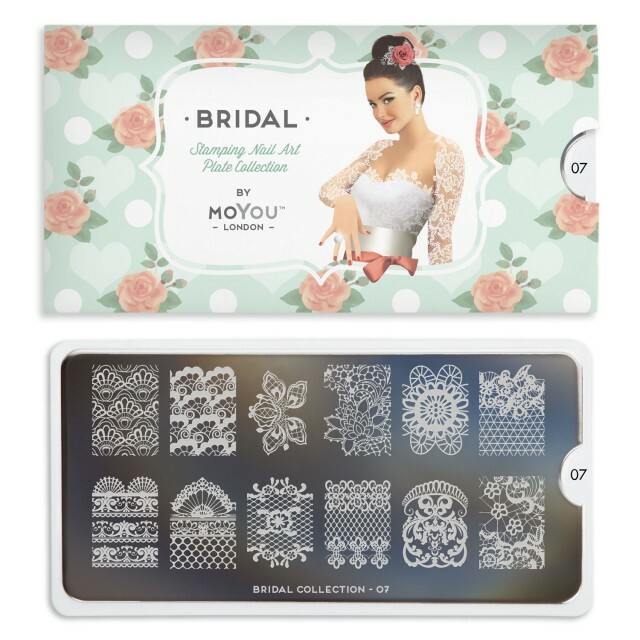 So here is the MoYou Bridal 07 plate: I purchased this separately with the Fashionista 11 plate from the MoYou London website - they were £5 each. I really liked how these turned out. The stamping worked really well. I have been a huge fan of the MoYou London stamper/scraper and stamping polish. I previously had a Konad set which I bought years ago when on holiday in America but I always struggled with the stamper as I found it was too firm. 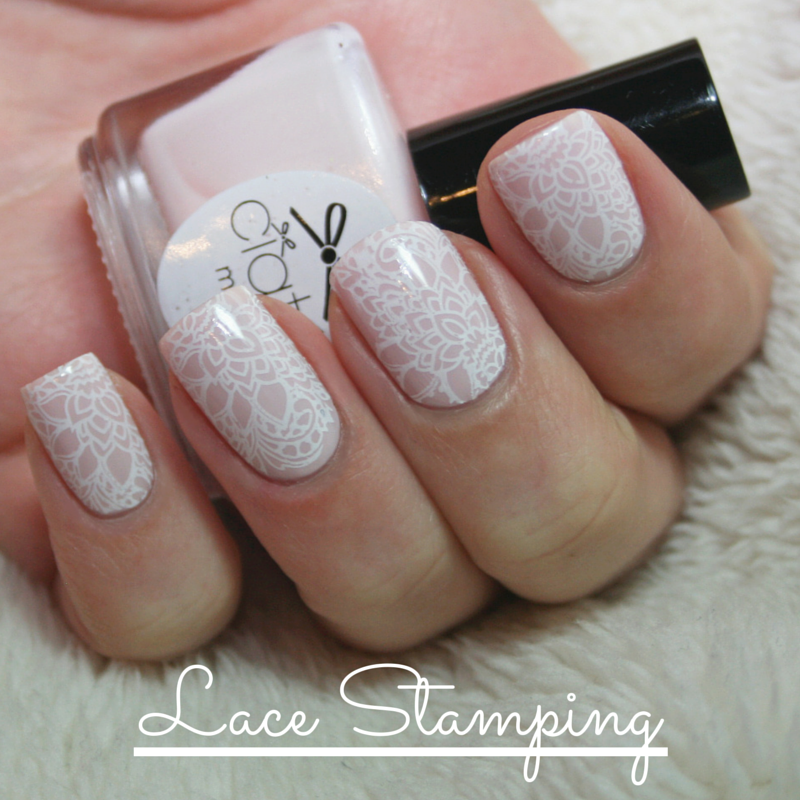 Since getting the MoYou stamper the transfer of designs has been much more successful! Hope you guys like this! Visit Polish Is The New Black's profile on Pinterest. Polishisthenewblack (2015). Powered by Blogger.